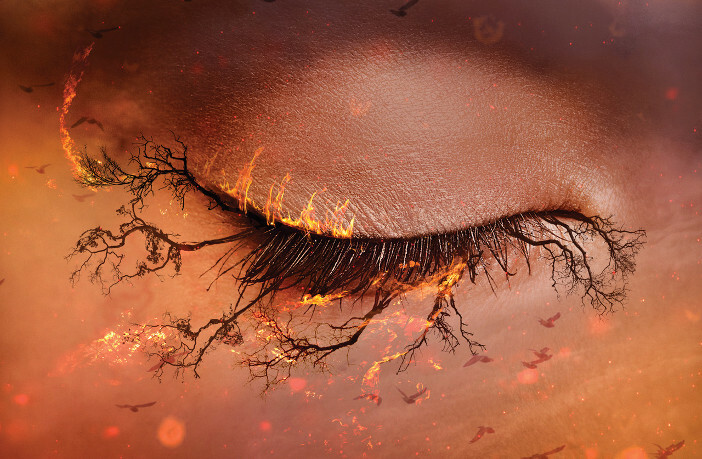 You are at:Home»Books»The title for the fourth novella of the SHATTER ME series has been… revealed! Tahereh Mafi has revealed the title to her fourth novella in her Shatter Me series. Check it out! So, what we know of the Reveal Me novella is that this will again be told from the point of view of Kenji Kishimoto, which will be the second time we get his POV. This story will take place between novel 5 (Defy Me) and 6 (as yet untitled). 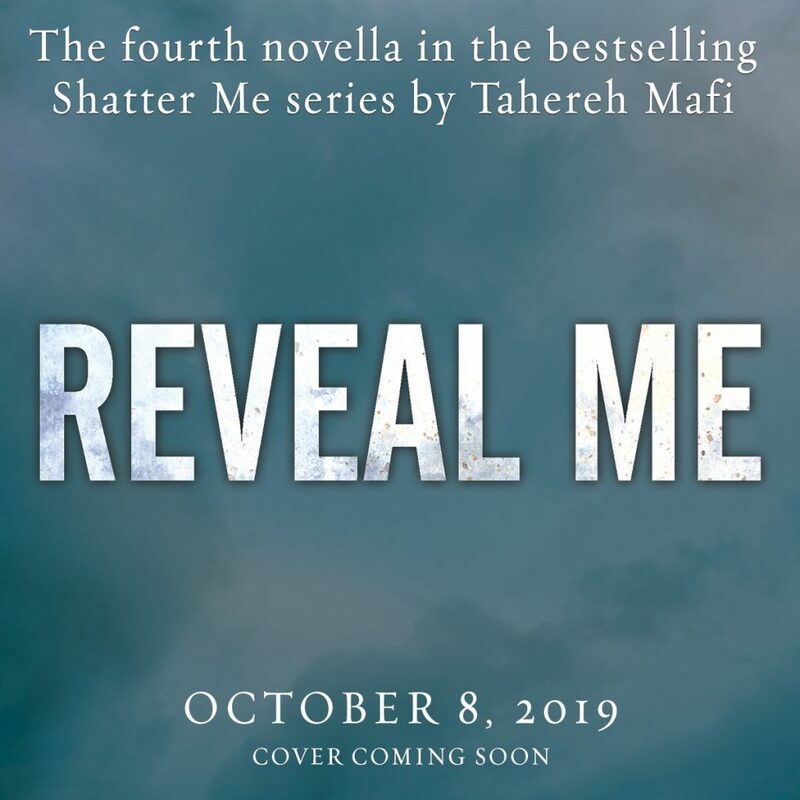 Readers who are fans of printed books will be happy to know this novella will be combined with previous novella Shatter Me (also from Kenji’s POV) in a Find Me bind-up print which will be available the same day as the e-novella in October.